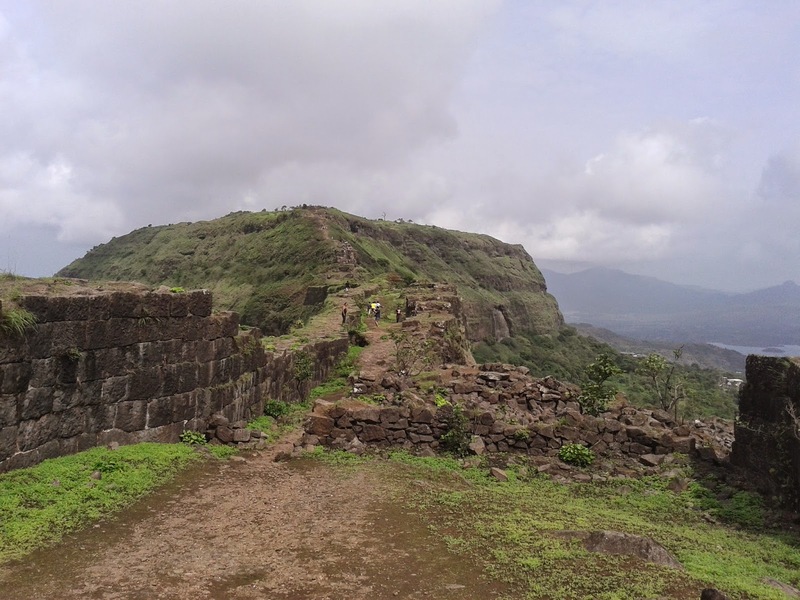 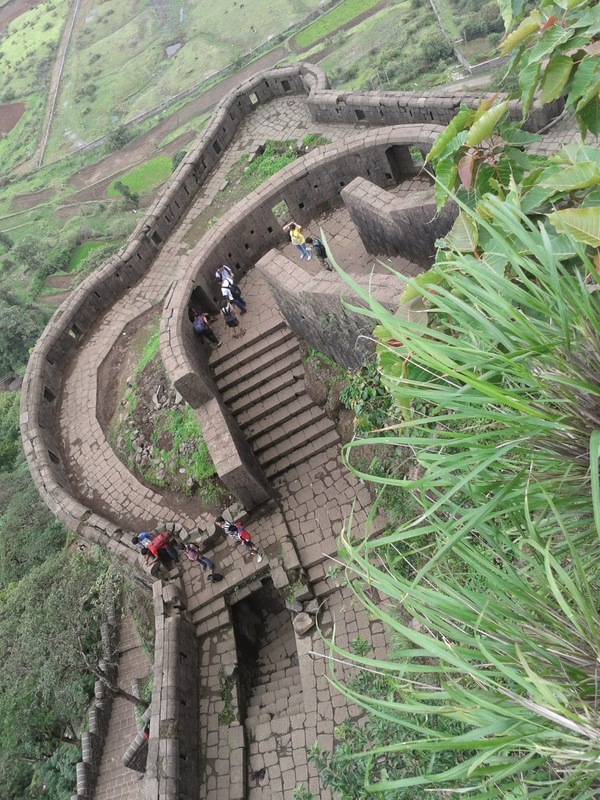 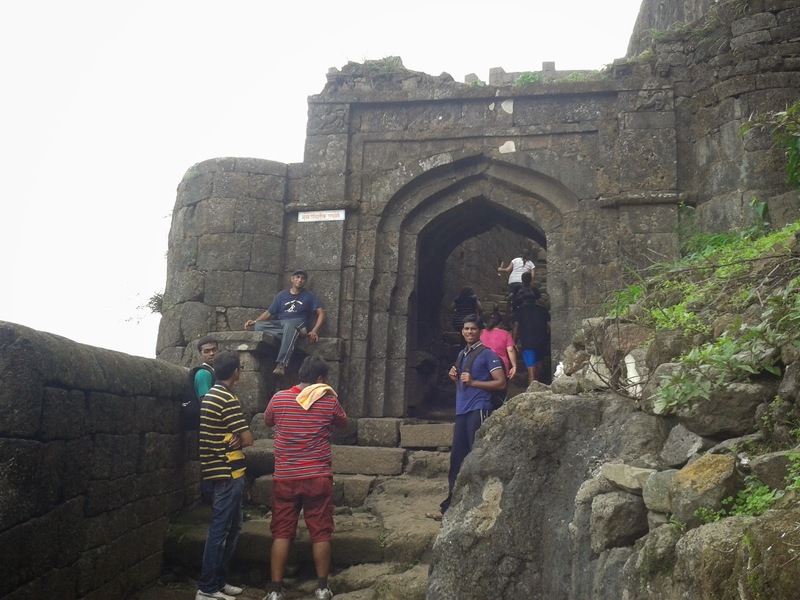 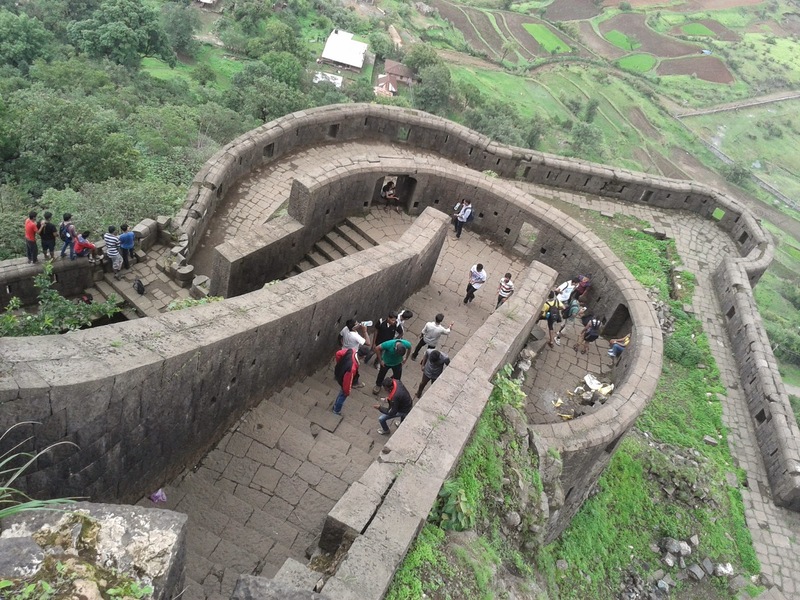 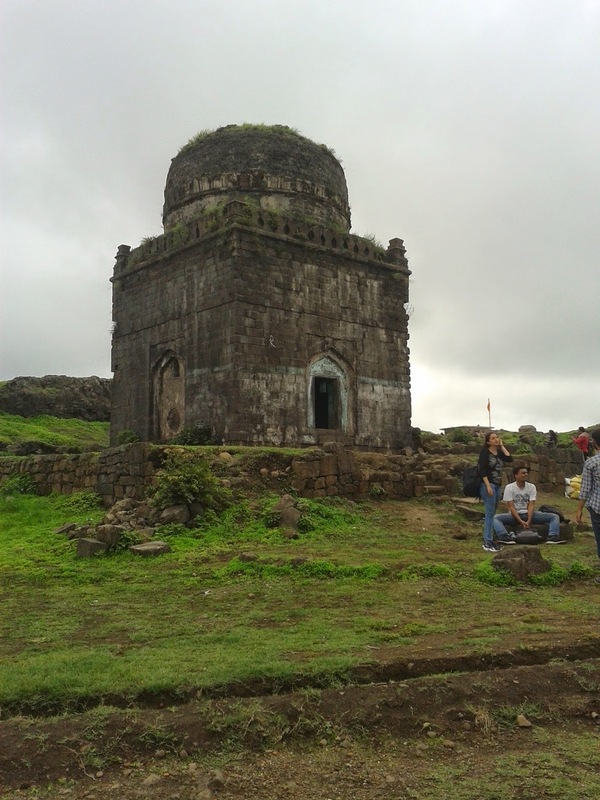 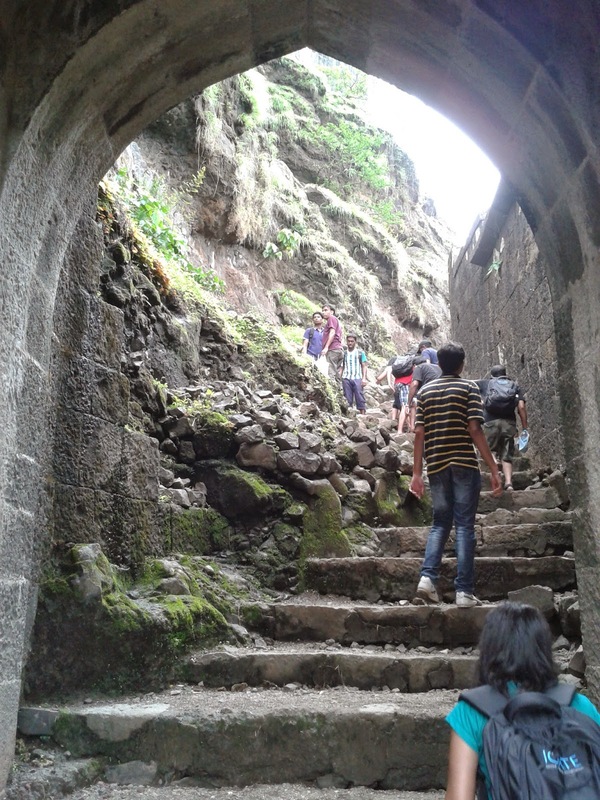 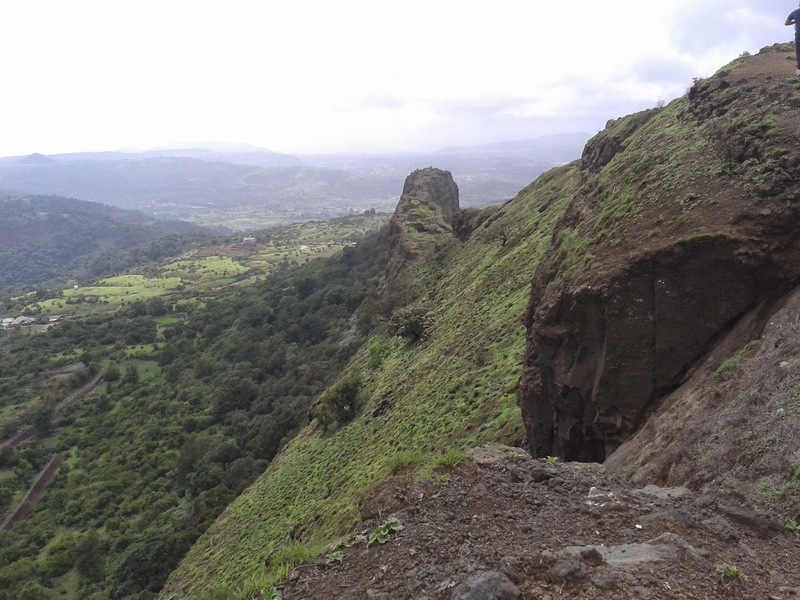 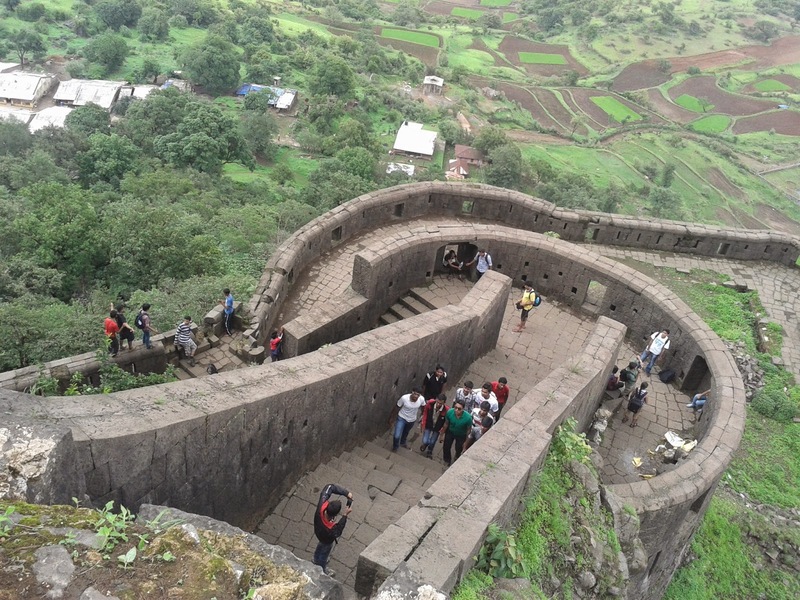 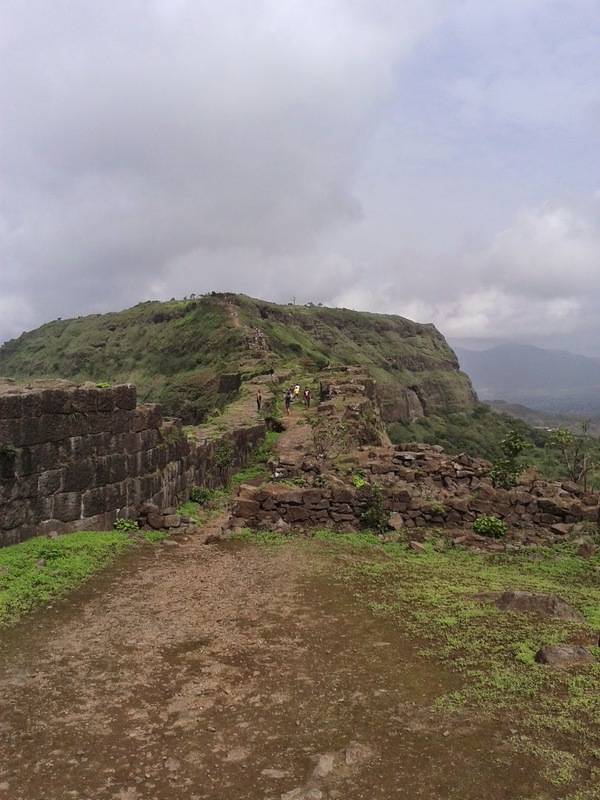 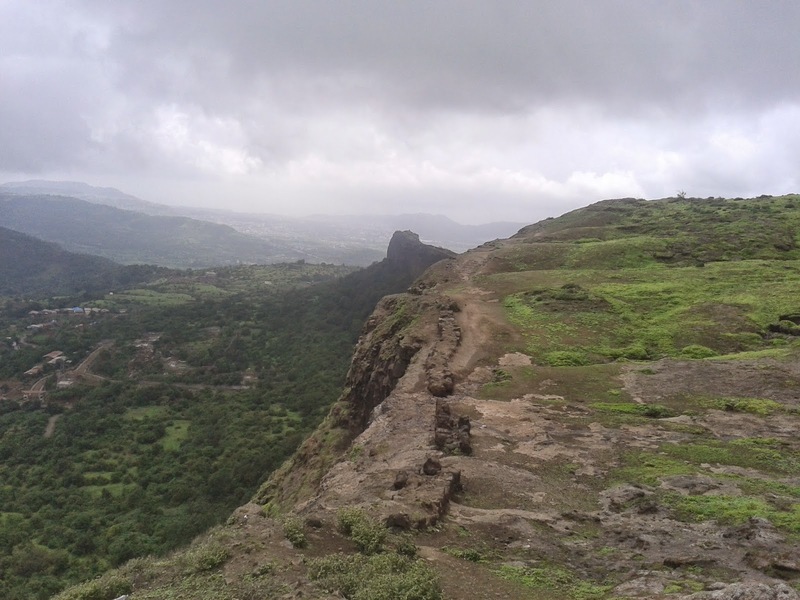 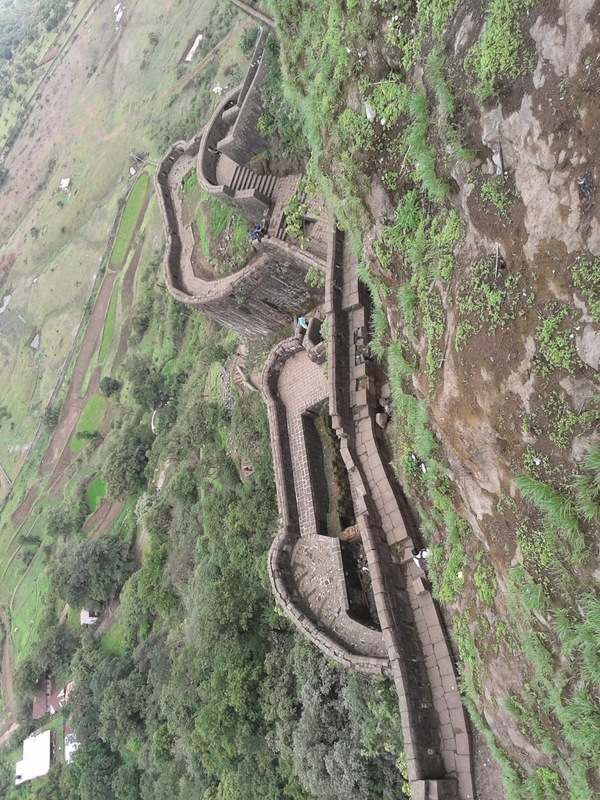 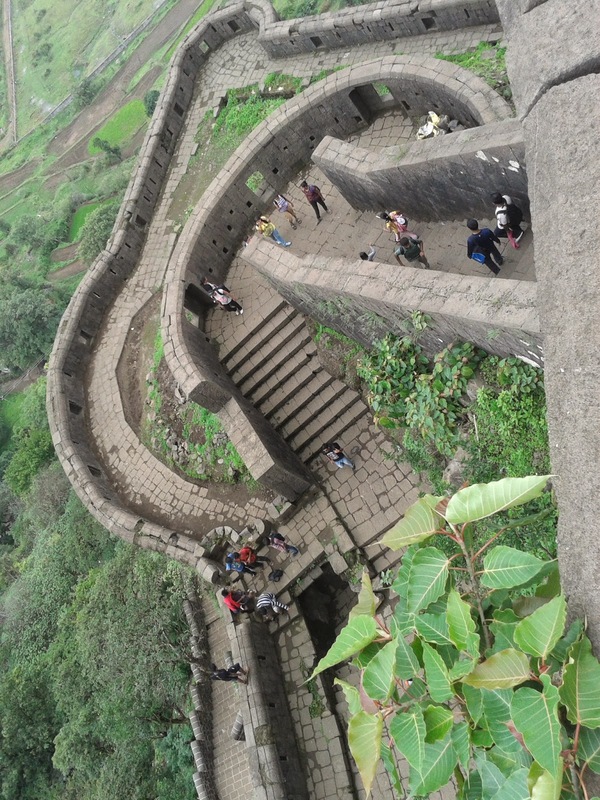 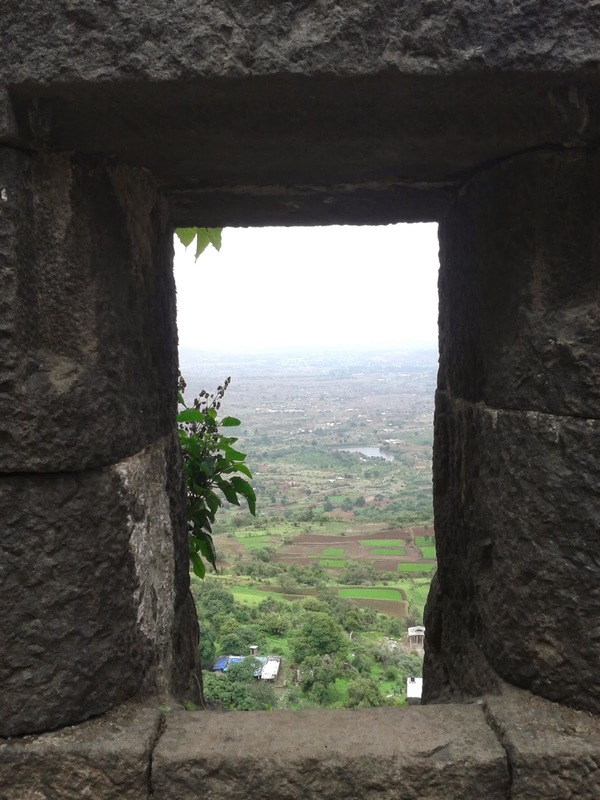 With a 2000 year old history and at 3400 ft high, Lohagad one of the magestic forts in the region. 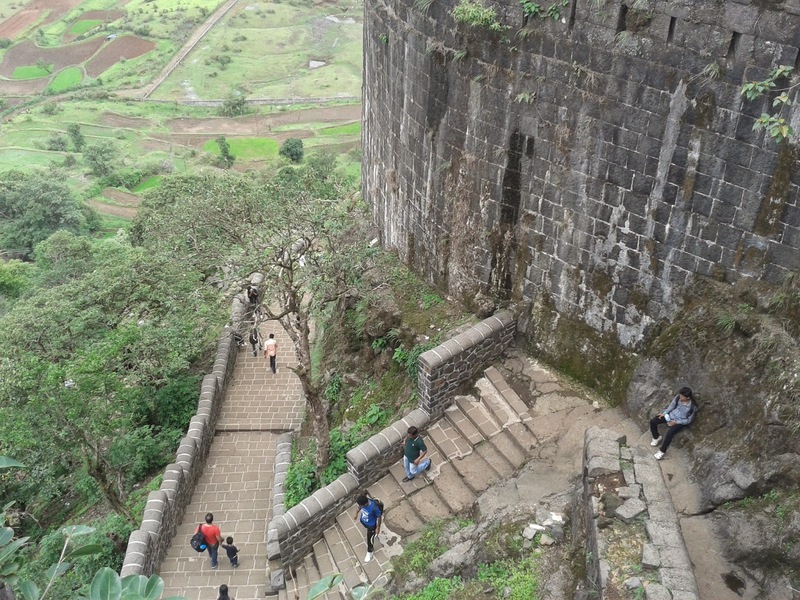 The climb to the fort takes you to panoramic vantage points, huge balconies, doors and reminds you how important this place was which was used to defend freedom. 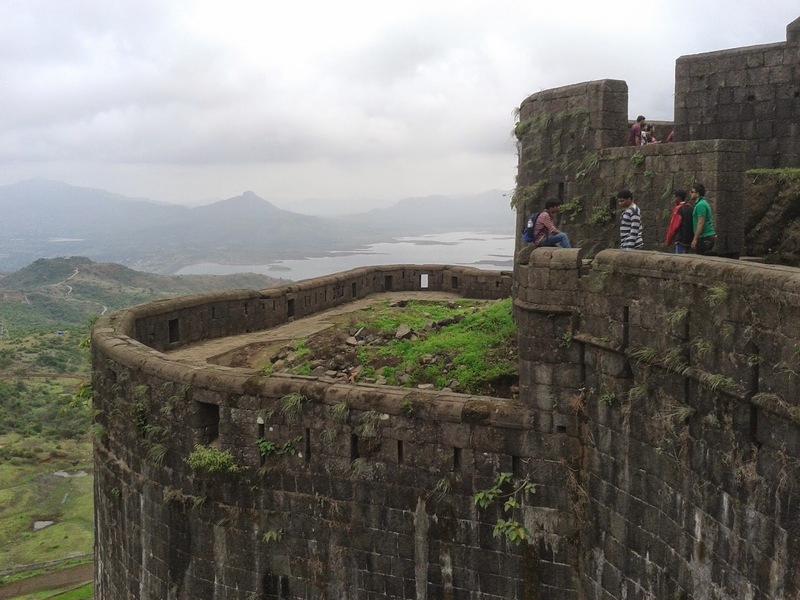 Surrounded by lakes on all side the views from the fort are breathtaking specially from vinchu kata (Scorpion's tail). 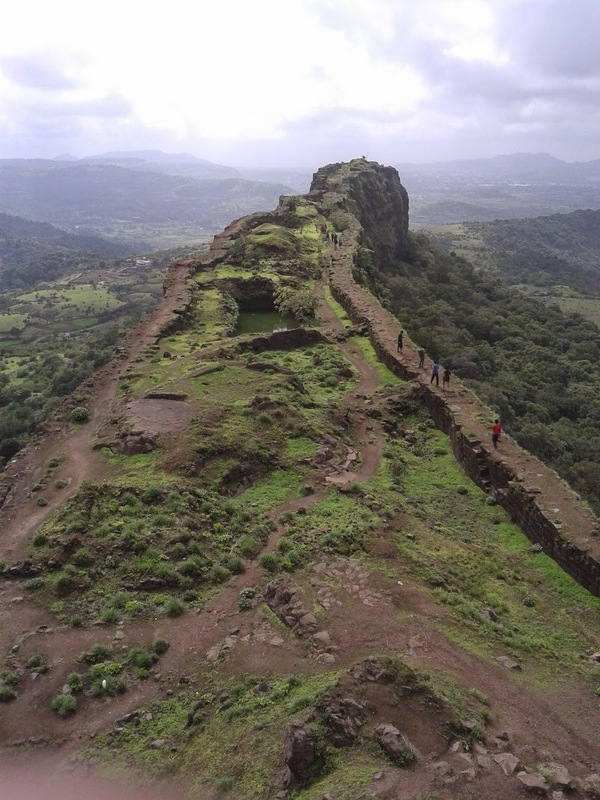 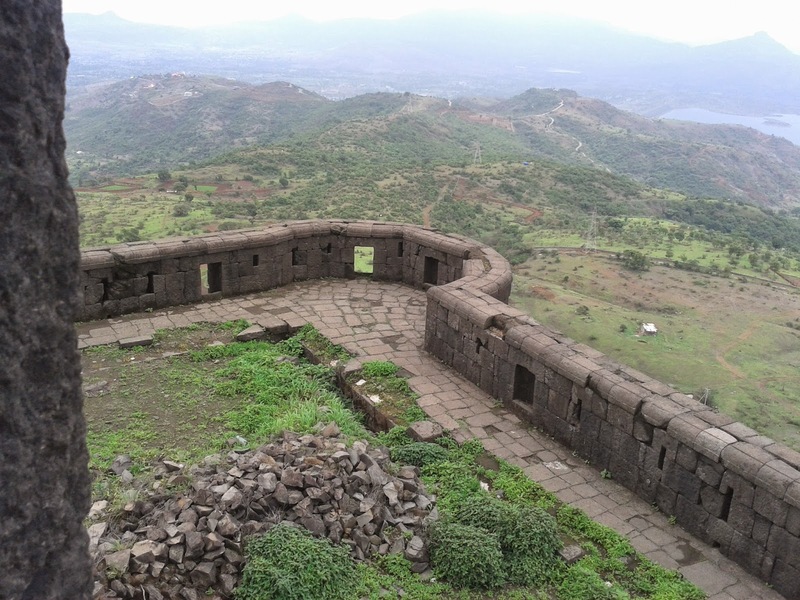 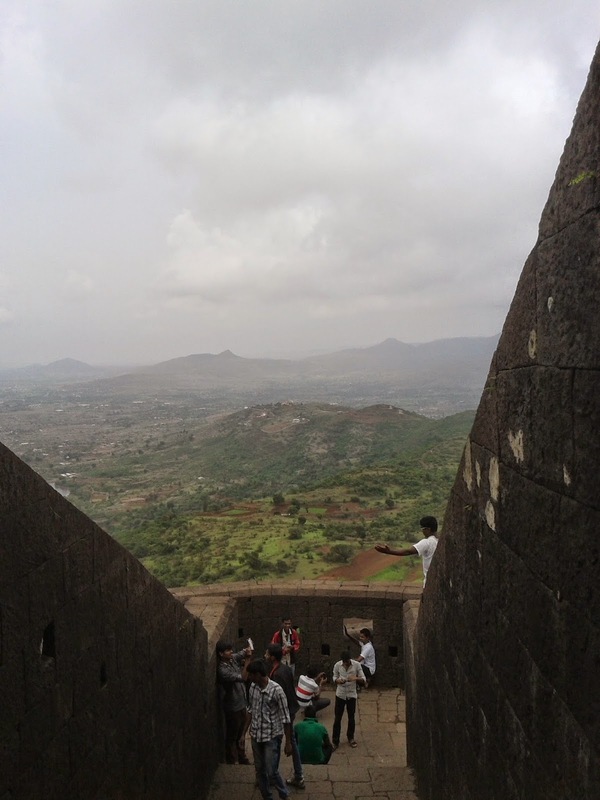 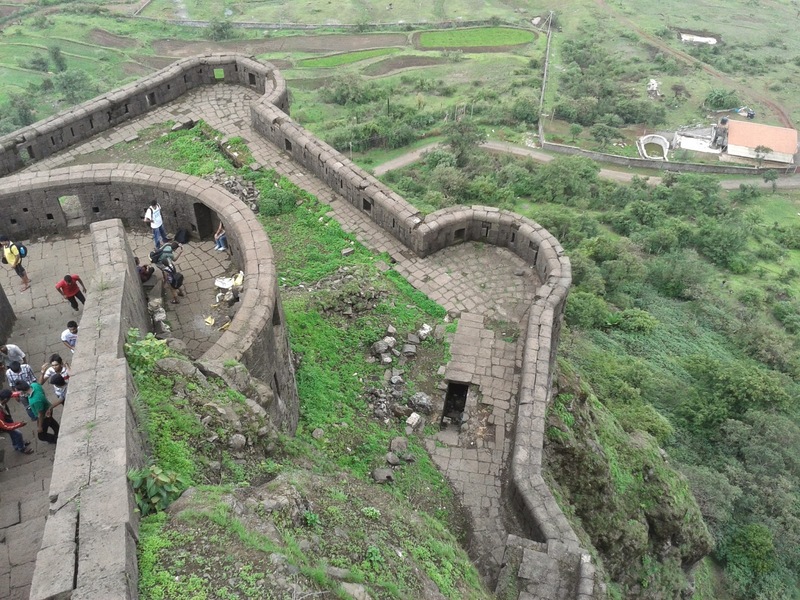 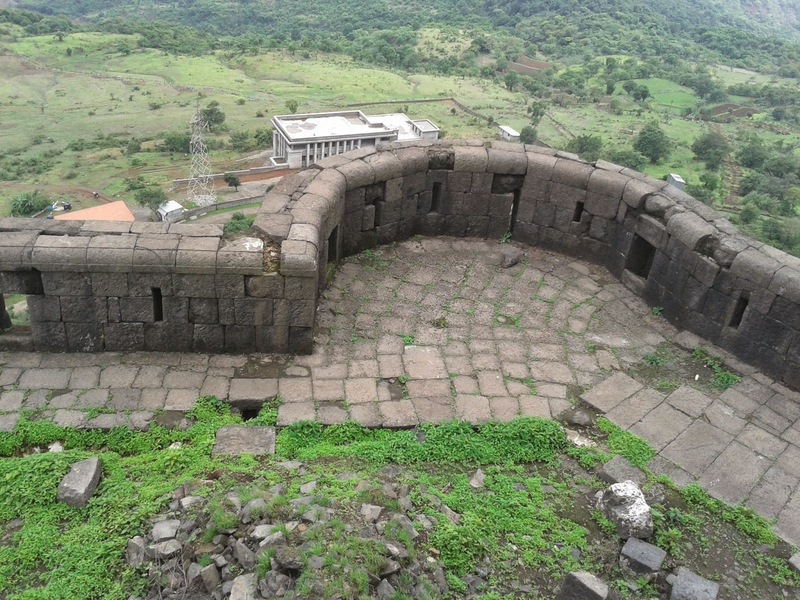 This fort is 10km from Lonavala (100 Kms from Mumbai and 60 Kms from Pune). 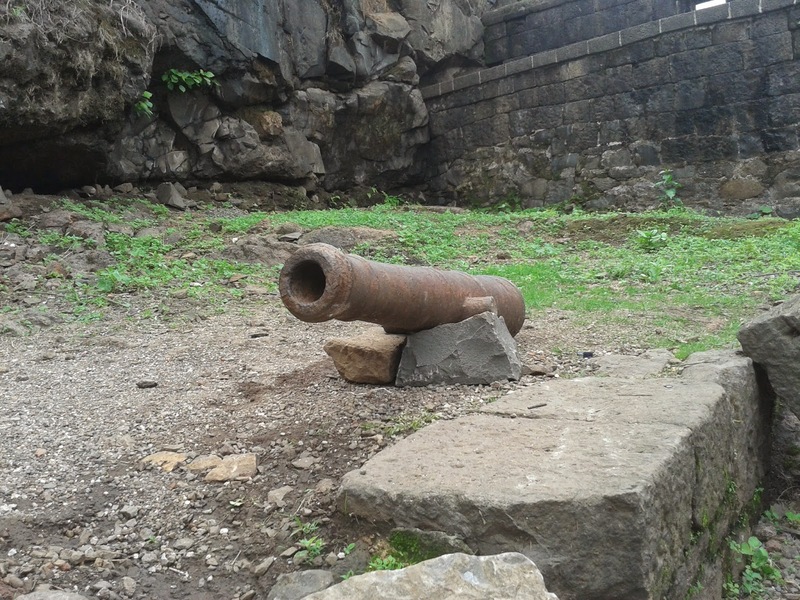 It belongs to the period of Chattrapati Shivaji's reign and was used for keeping prisoners in the year 1564. 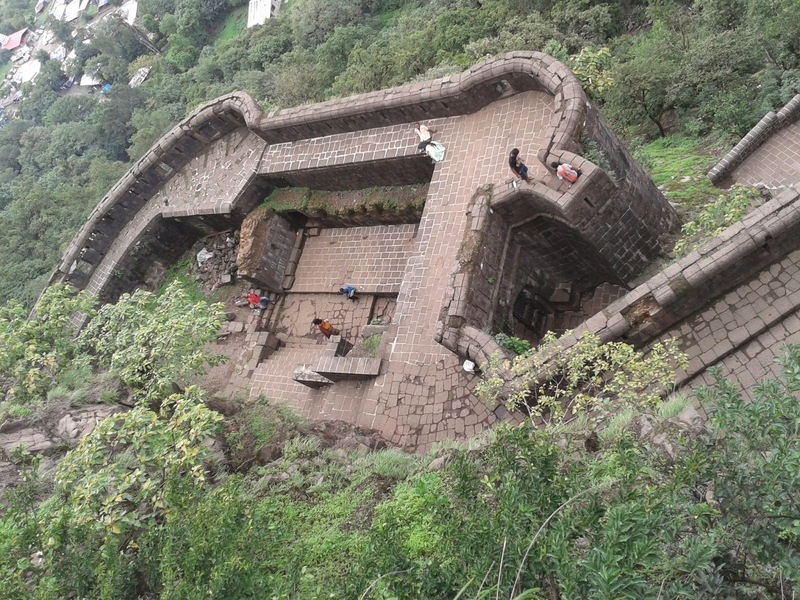 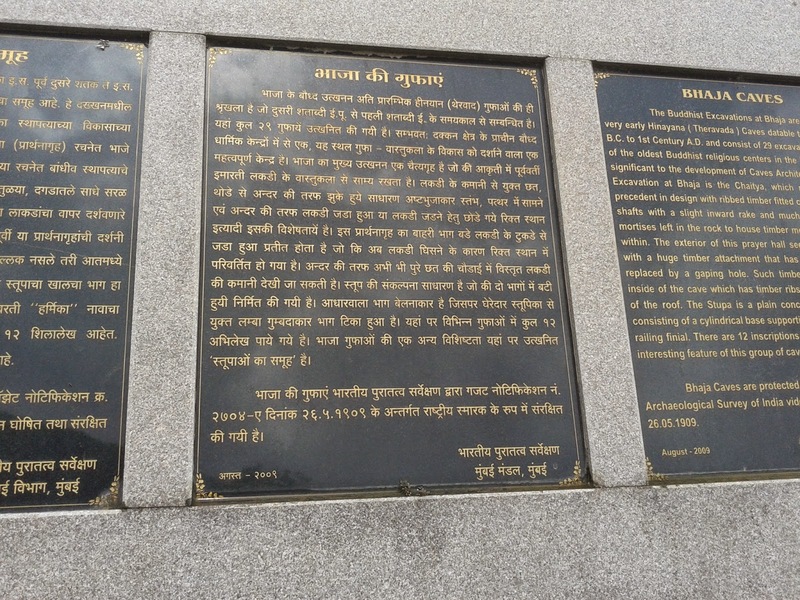 In 1670, Shivaji Maharaj won this fort and in the year 1751, Gaikwad and Dabhade family were incarcerated in this fort. 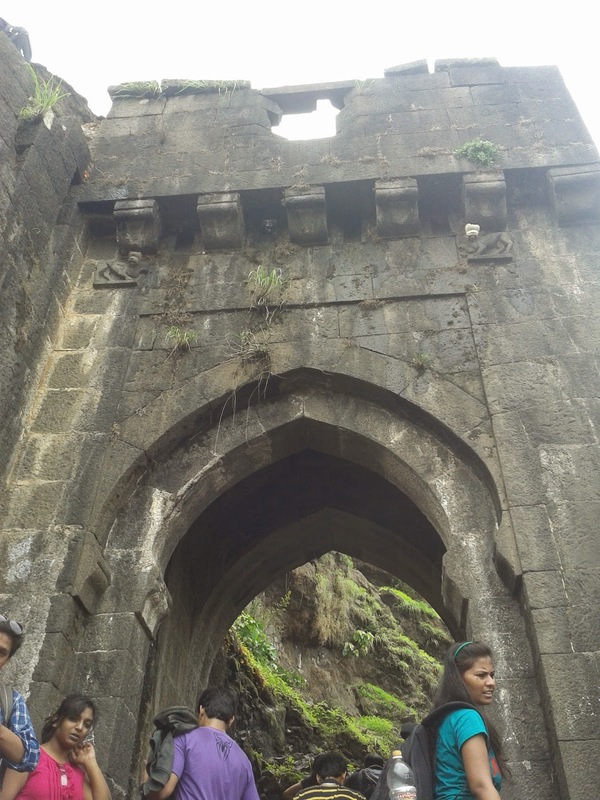 The entrance to this fort is impressive and is aptly called 'Delhi Gate'. 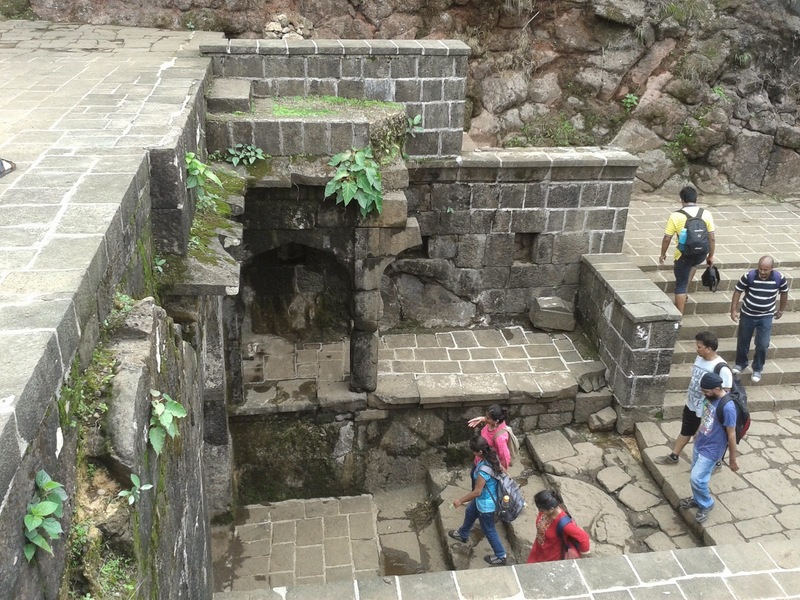 There are three gates one after the other. 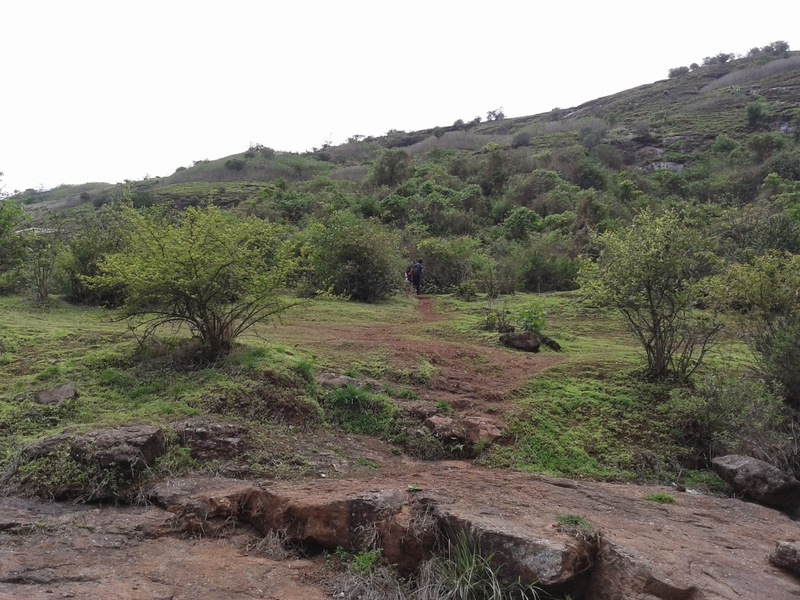 Alight at malavli station which is the next station after lonavala. 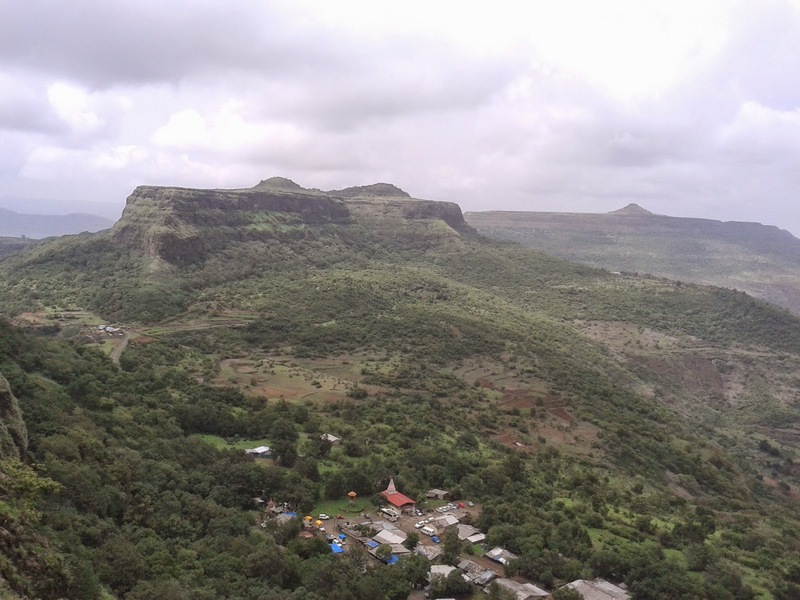 Lonavala is midway between mumbai and pune. 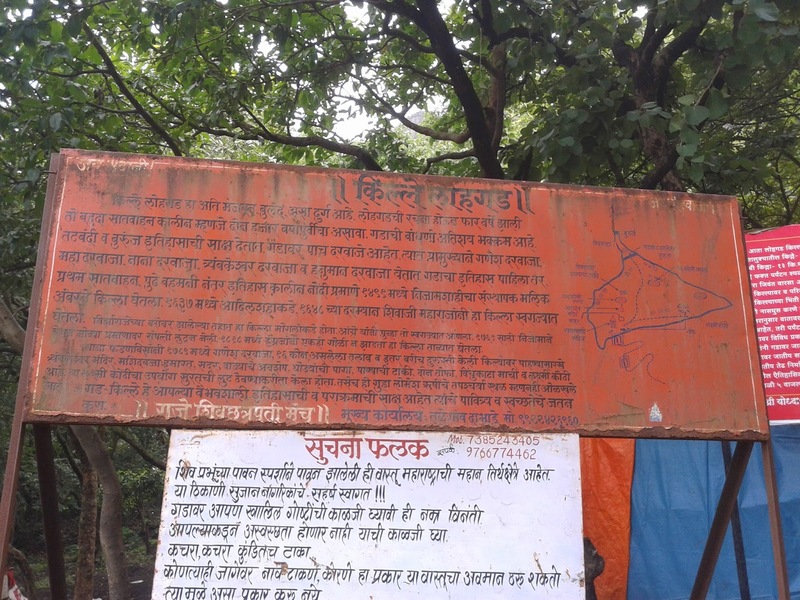 Cross the mumbai pune express highway via overhead bridge and turn walking towards mumbai direction to bhaje village which is approx 2 Kms. 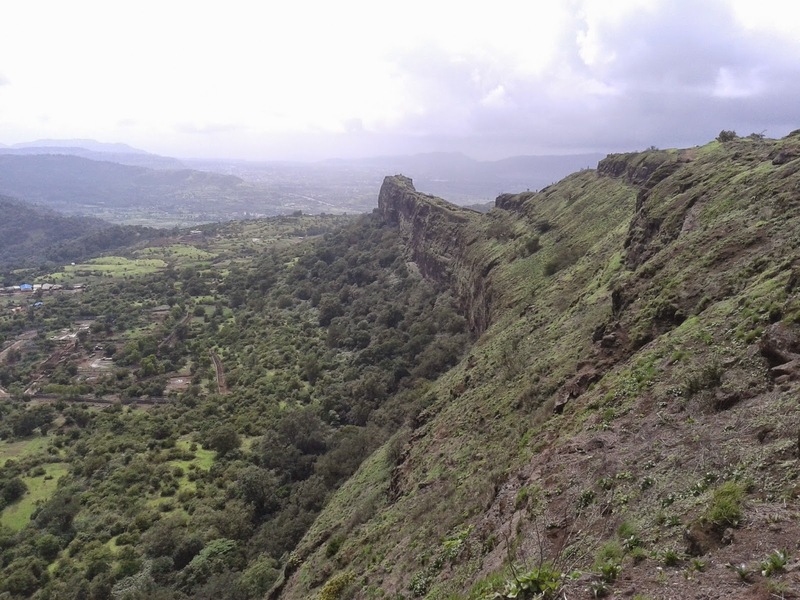 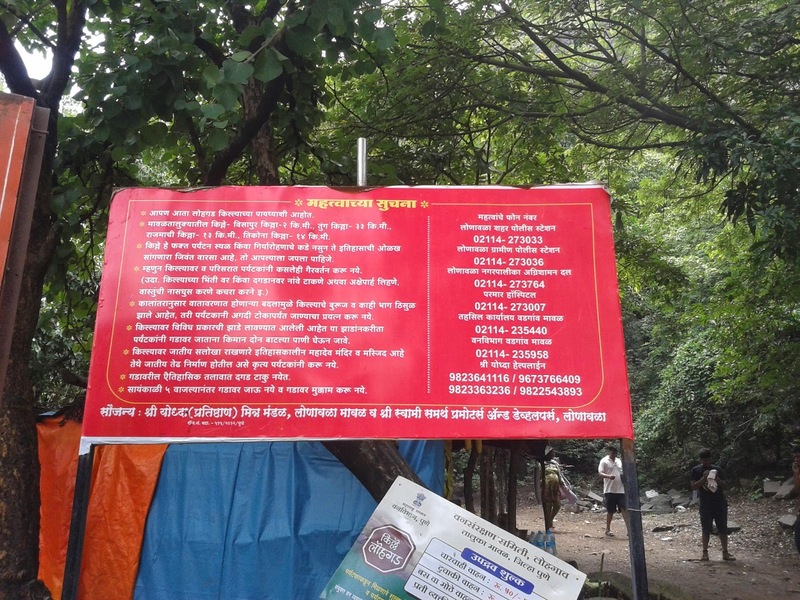 From bhaje walk towards lohagad. 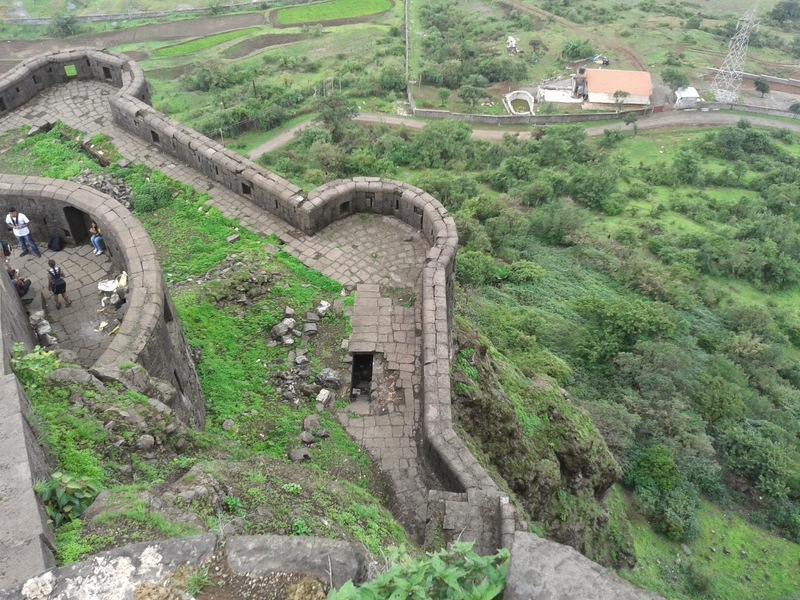 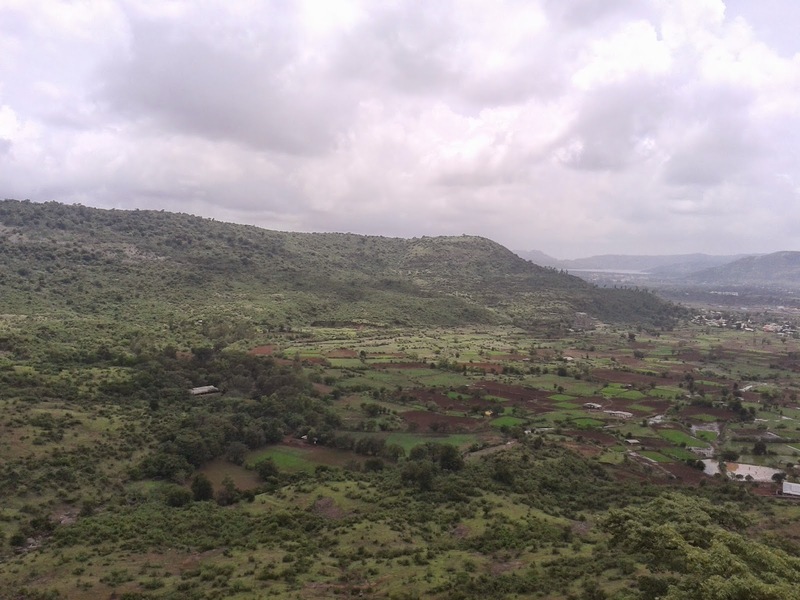 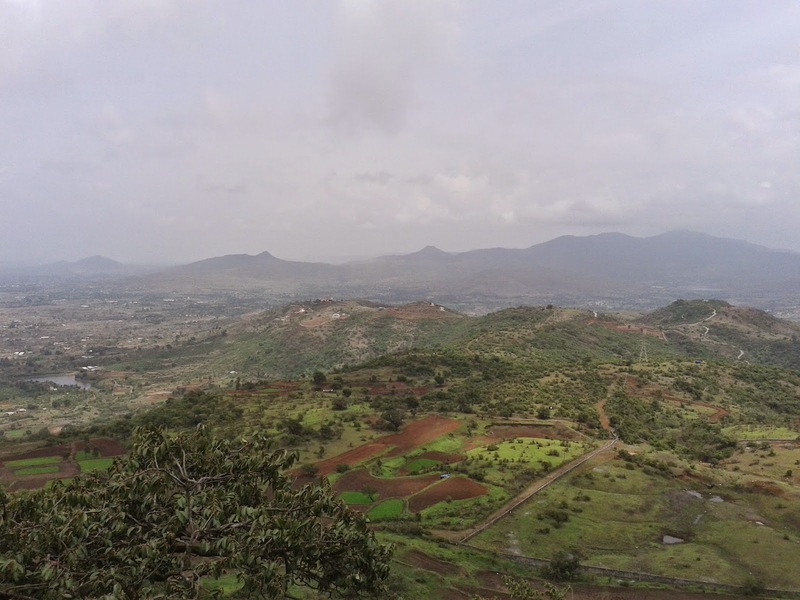 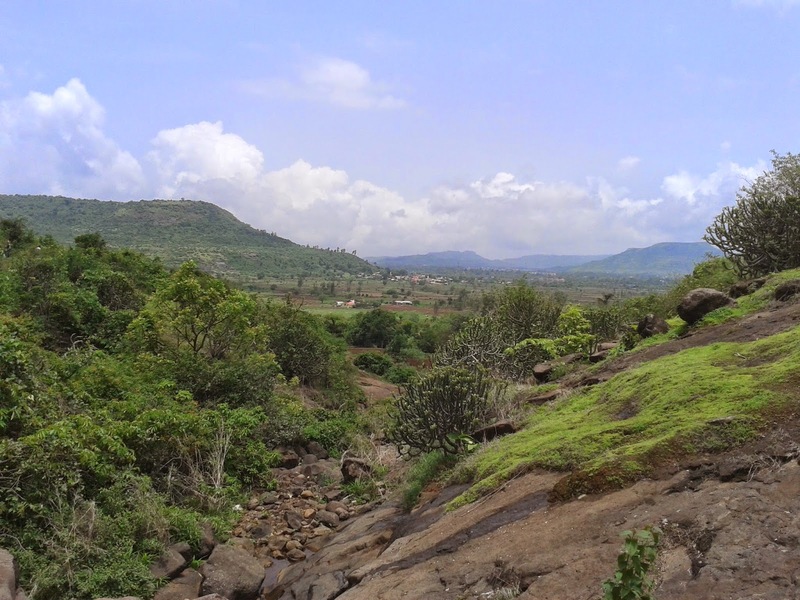 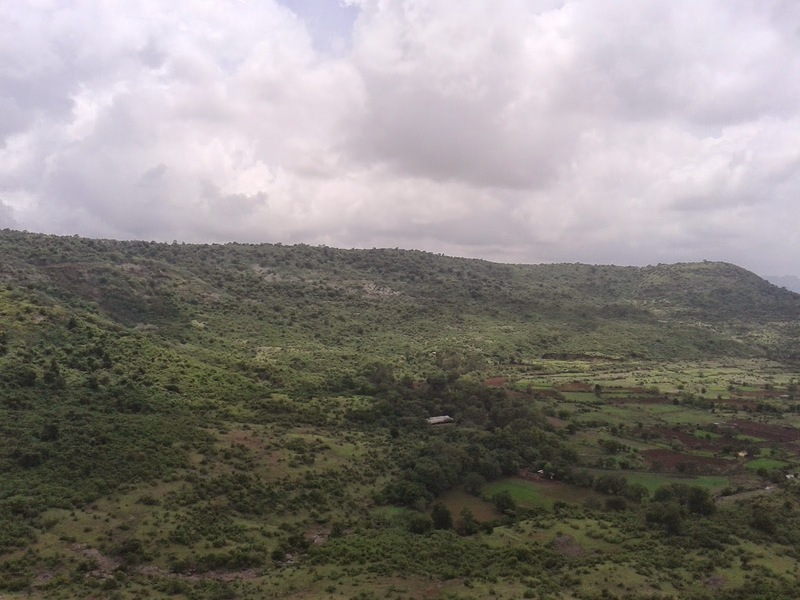 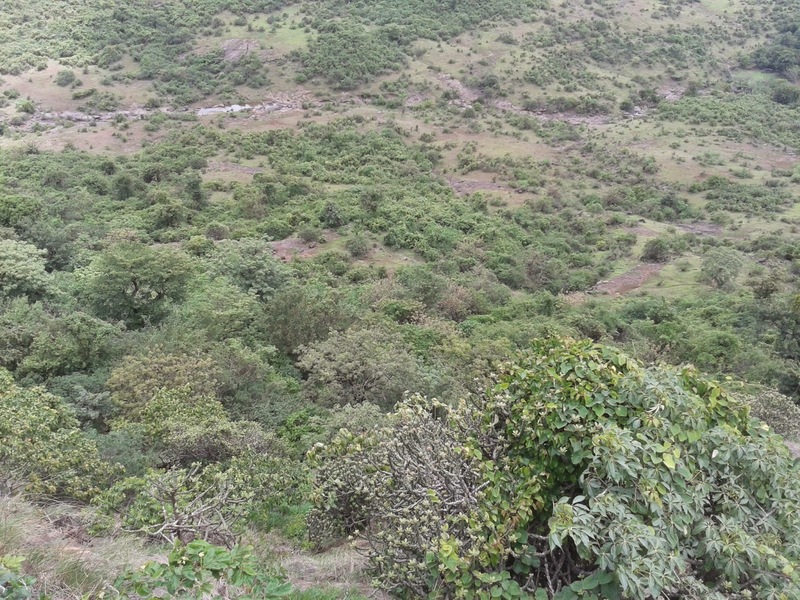 After a gruelling but scenic trek of about 2 and half hours (7 KMS) you reach the foothills of the fort. 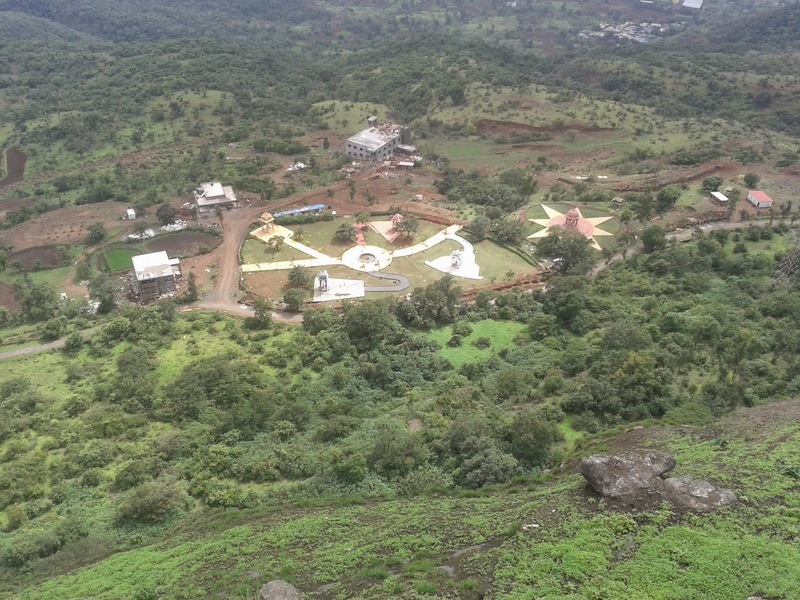 The small village there houses couple of small hotels. 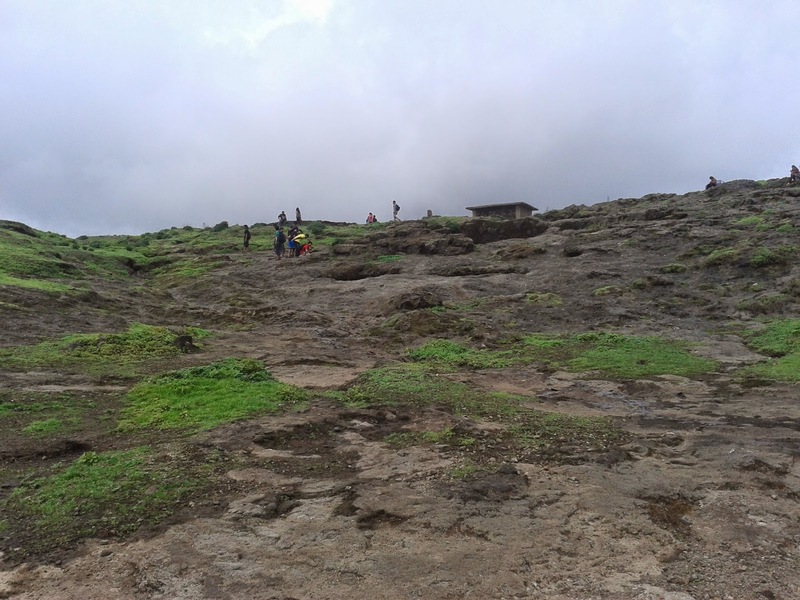 It can be a pretty hectic trek for 1 day if you don't have your own vehicle. 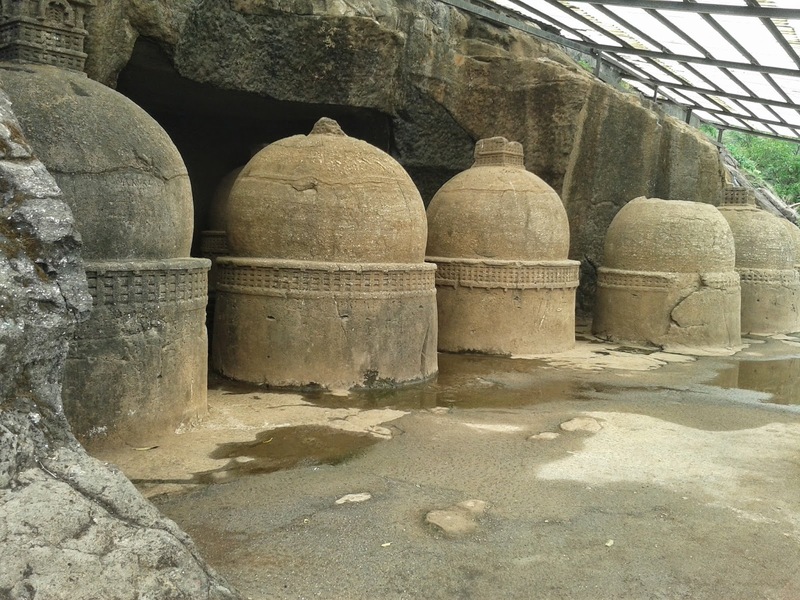 Take plenty of water in summers(Feb to June). 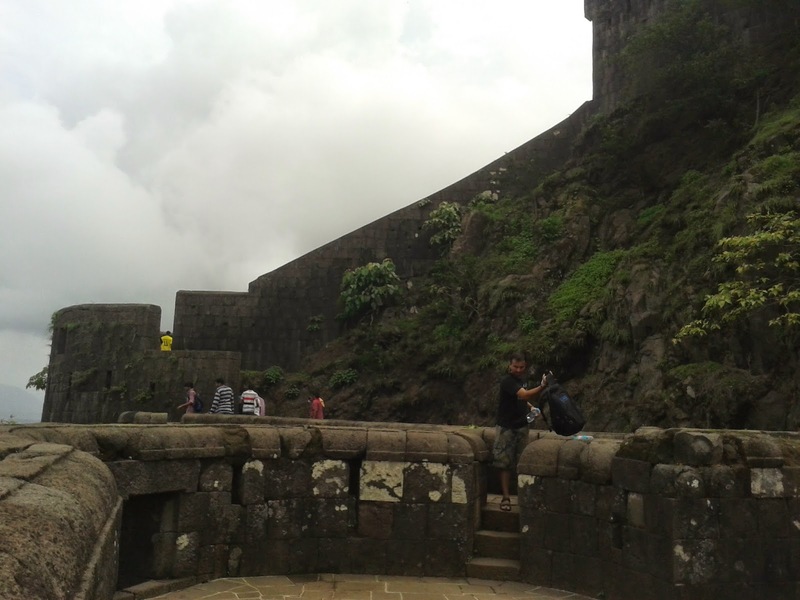 Best time to visit is between July and December. 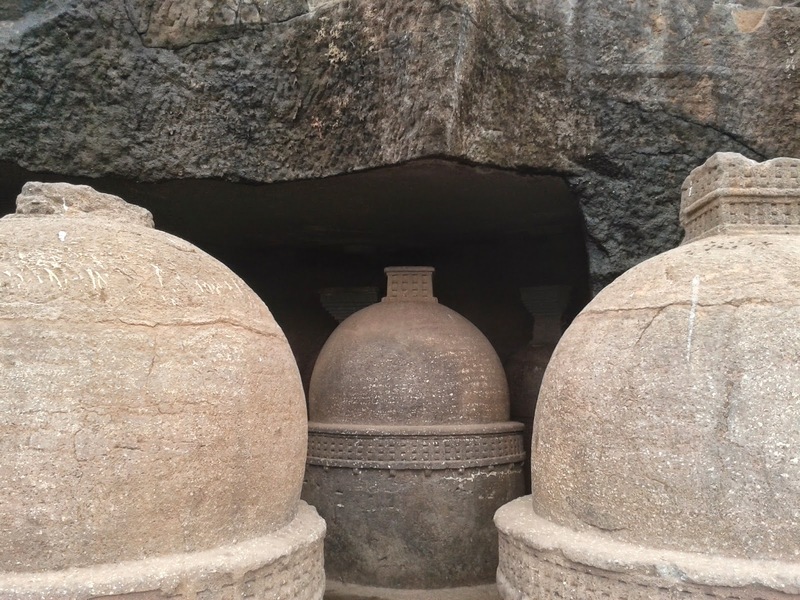 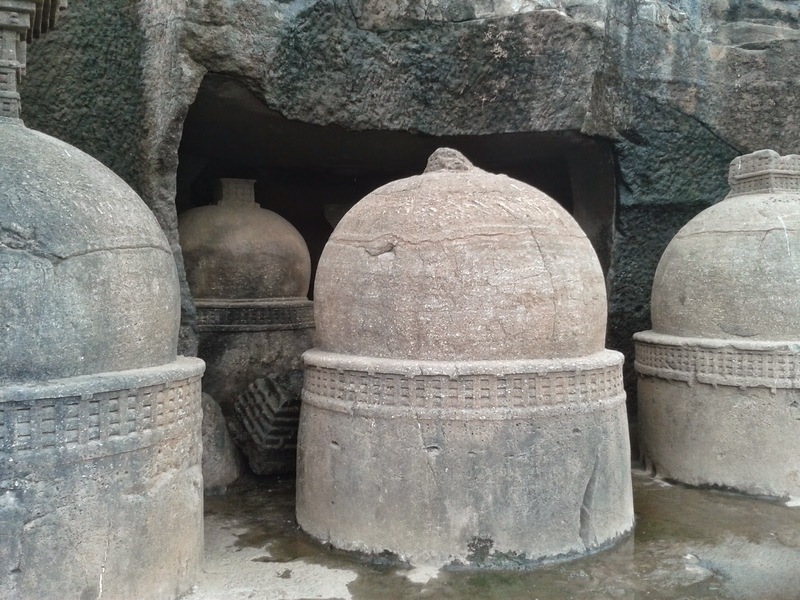 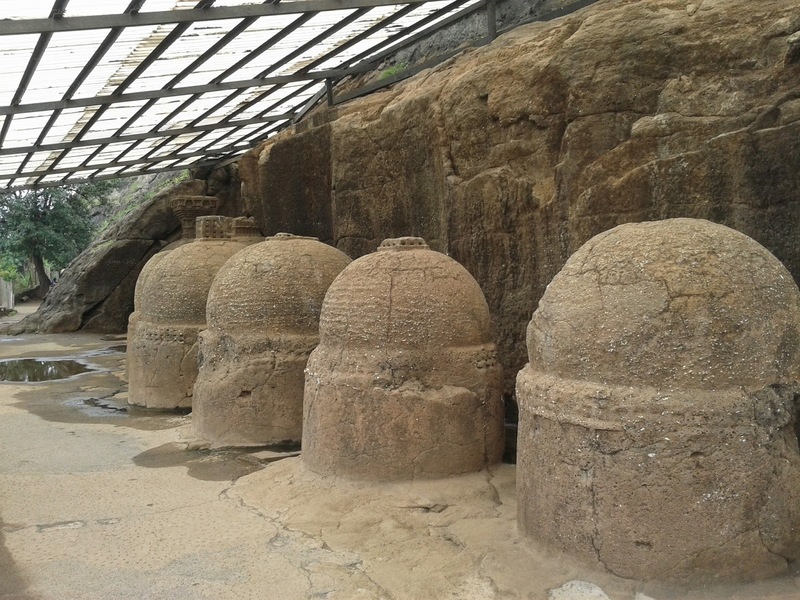 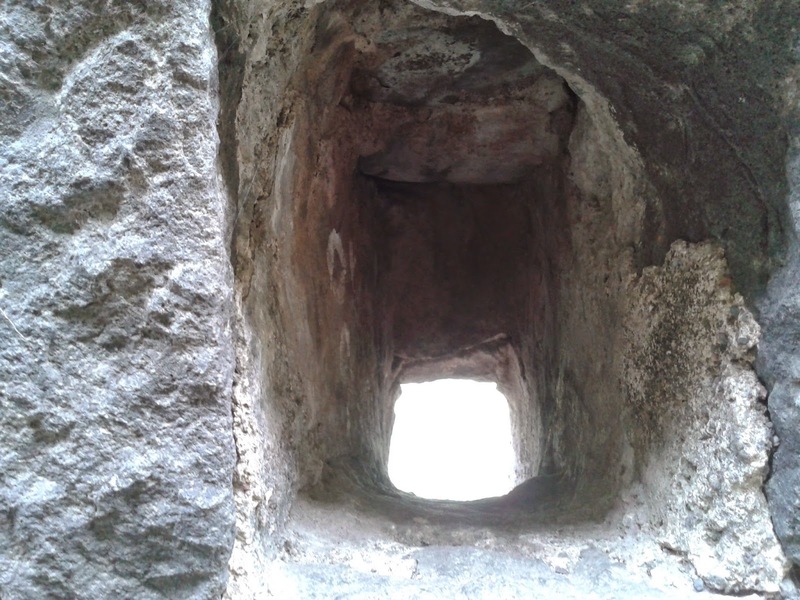 Bhaja Caves - 2 km (1.2 mi) from Malavli, once home to Buddhist monks. 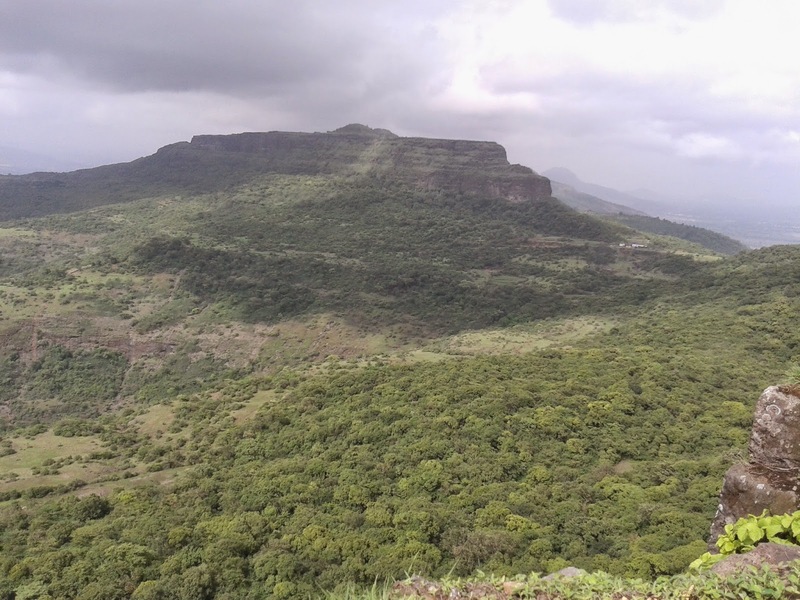 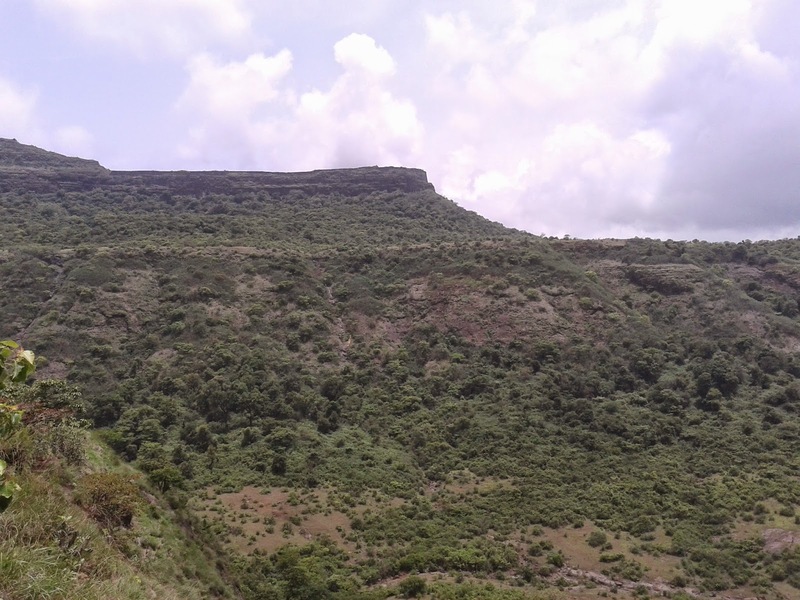 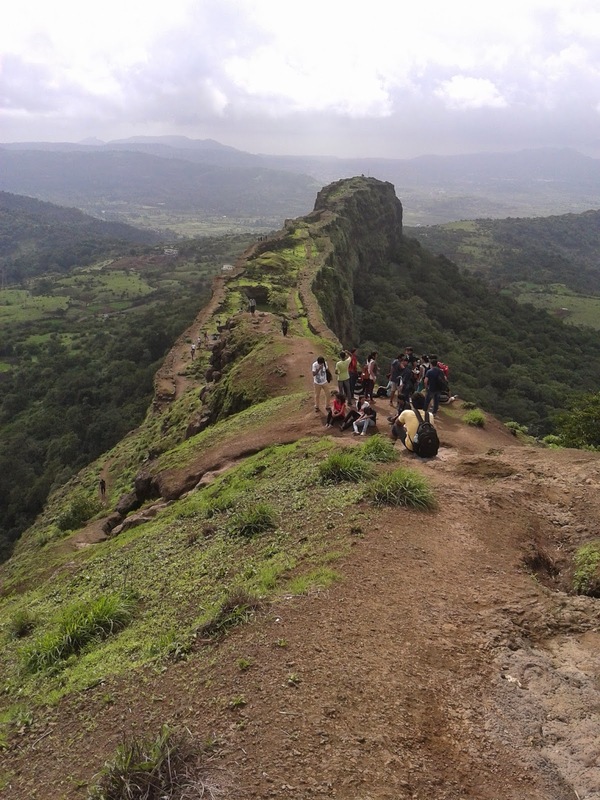 Lonavala - 20 km (12 mi), a famous and scenic hill station. 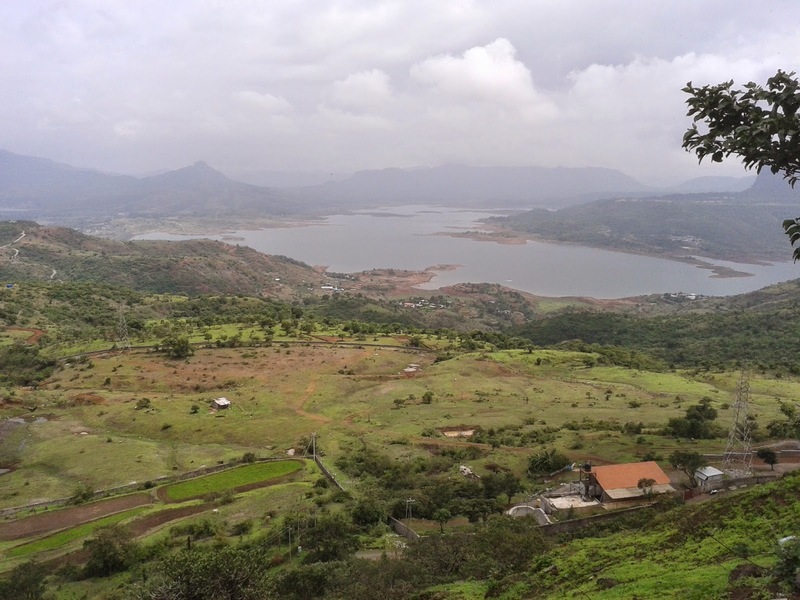 Aamby Valley City - 22 km (14 mi) from Lonavala.